Hahaha this thing is like a JXD from 2012!!! 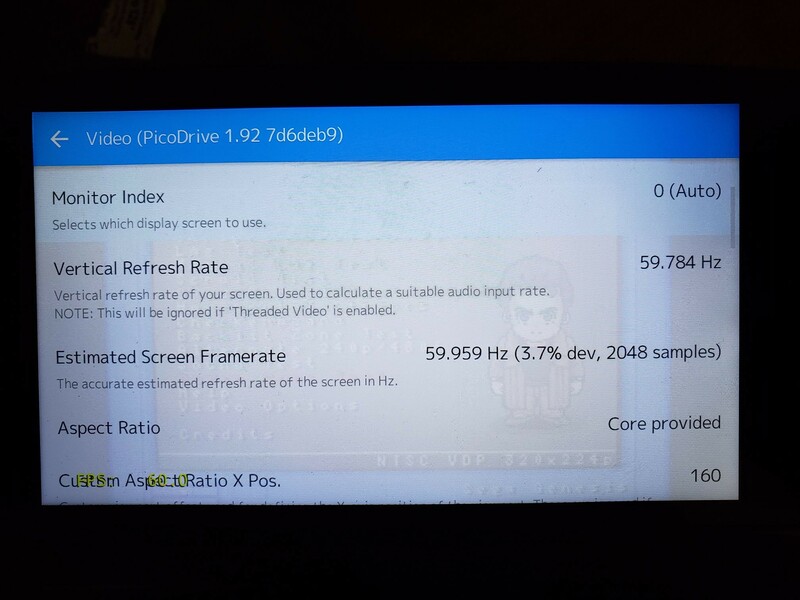 JXd s7300b with a screen refresh of 50 hz. I remember that. WAs a headache to fix that device. Which one had button clashing issues, the S601? Seem to remember one of them I owned had that problem. JXD s5800 I think, they had to release a hardware revision to fix it. N64 emulation at the end of this video. Just saying but apparently some powkiddy owners got a new update that fixed the 51hz issue. Just thought i would add this here.